This is horrible! He deserves to live! Musafa is a beautiful male lion currently located in South Africa. He is one of the approximately 300 lions of his kind remaining in the world. 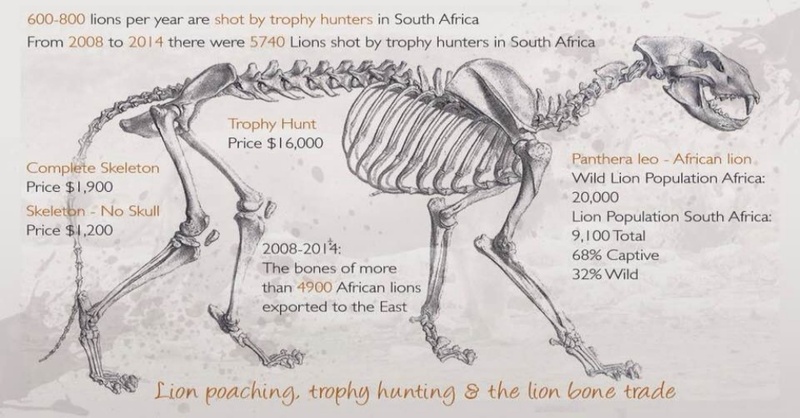 But it seems that this worrying fact doesn’t affect the officials from the National Conservation center who are planning on putting this lion up at auction and selling it to the highest bidding trophy hunter. Mufasa is currently at the wildlife rehabilitation center where he was brought as a cub, and he lives there together with the lioness Suraya. The two are inseparable. 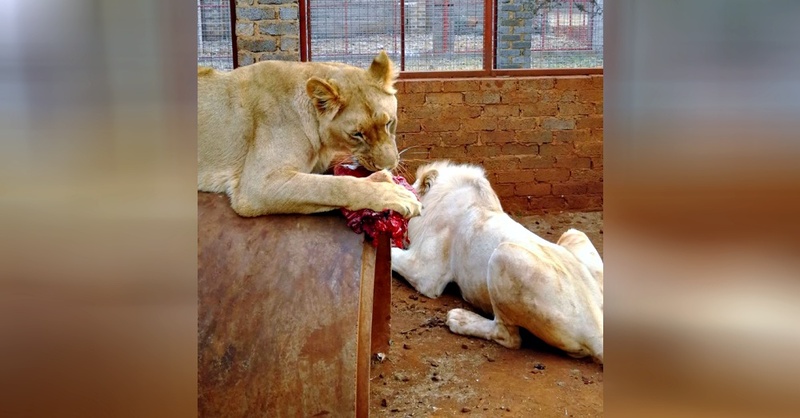 Although a sanctuary for these types of animals offered to take the lions and take care of them till the rest of their lives, the officials from the National Conservation center refused the offer. 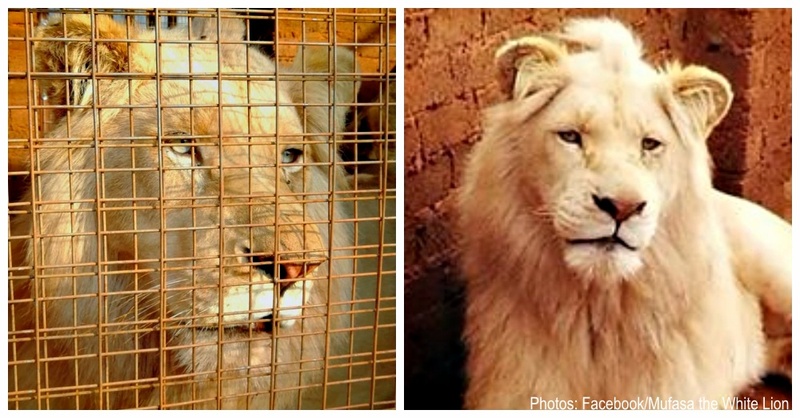 “Instead, the rehab center was told telephonically that Mufasa will be auctioned to raise funds for the department.” People from around the world are concerned for Mufasa’s future and they believe that selling him at auction is cruel, inhumane and wrong at so many levels. As a result they started a petition in hopes of persuading The Minister of Environmental Affairs to send both lions to the sanctuary instead of putting Mufasa at auction. Currently, the petition is signed by over 167,000 people, 4,000 of each from South Africa. The number of signatures needed is 170,000, which means the goal is nearly met. Below is the video of the majestic creature that was made as an encouragement for more people to join the initiative and for the beautiful Mufasa to continue his life along his female friend. Watch the video and make sure you give your signature as a sign of support.